“if you request prescriptions on line you may get a message saying your request is rejected. Please note this may not be the case. If your request has been rejected for any reason we will attempt to contact you. Please ensure we have an up to date contact number for you. AS OF THURSDAY 1ST FEBRUARY 2018 THE PRESCRIPTION LINE WILL CHANGE TO ANSWERPHONE ONLY. Online using the FREE app 'Patient Access'. To download the app search 'Patient Access' in your app store or visit Patient Access Website. To register online please visit Patient Access. Handing in the white tear off part of the prescription that is supplied by your Pharmacy when they dispense your last prescription. Only individual items that are ticked will be issued. You may requests reprints of the white tear off slip as and when they are needed at the surgery. By filling in the request slip located in the practice reception. Phone line 01772 529067 - through voicemail only as of Thursday 1st February 2018 - please ensure you clearly state your full name, date of birth, address and the medication items you require when leaving a message. Please leave a phone number for any queries we may have. We review repeat prescriptions every 12 months but in some cases it may be less than this according to the instructions of your doctor. When you are due for a review this will be highlighted on your prescription. Some records and most repeat prescriptions are computerised. For details of precription charges and/ or prepayment (PPC) charges, please contact your usual pharmacy. From the 3rd April 2019, prescriptions for controlled drugs will be sent electronically to your nominated pharmacy. 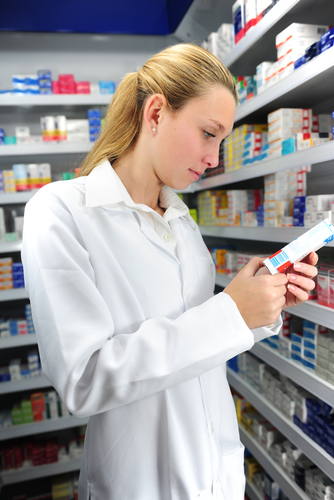 If you do not have a nominated pharmacy, the prescription will be printed and will require collection from the surgery.